Goodbye mascara, hello beautiful natural lashes! Great eyebrows don't happen by chance. Treat your brows & Lashes! Browtique offers 6D Microblading for those wanting to have beautiful natural looking eyebrows, allowing the artist to drastically correct, enhance or fully construct an eyebrow. 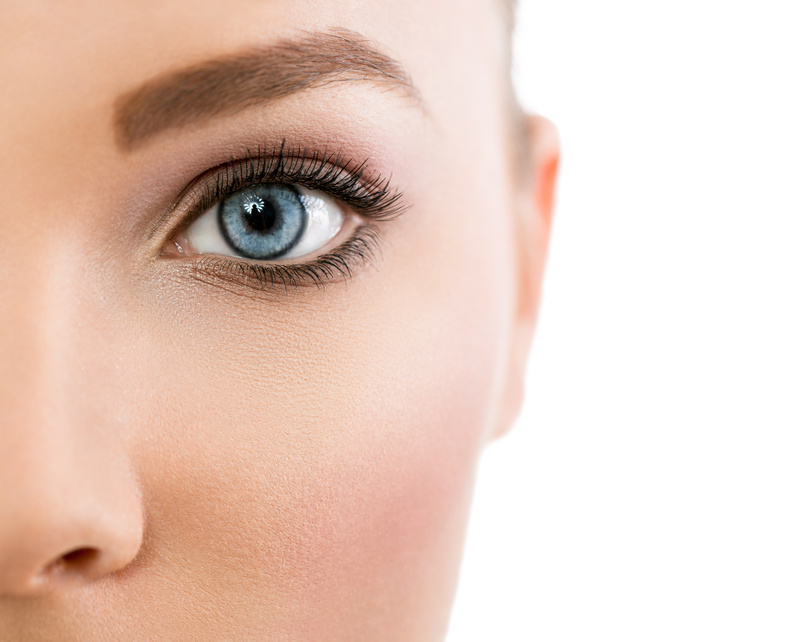 We also provide the new and improved Lash Lift for a gentle lift to your very own natural lashes- you have to see the results! 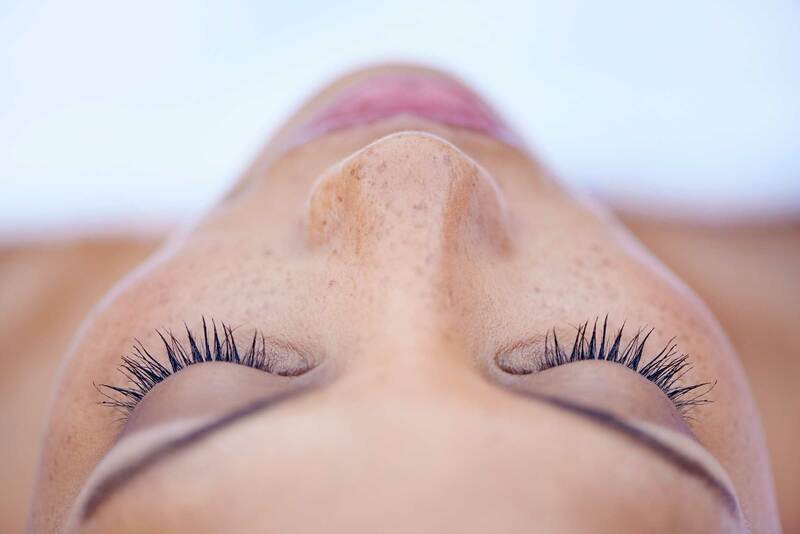 For a wake up and go, Microblading & Lash Lift is your answer! 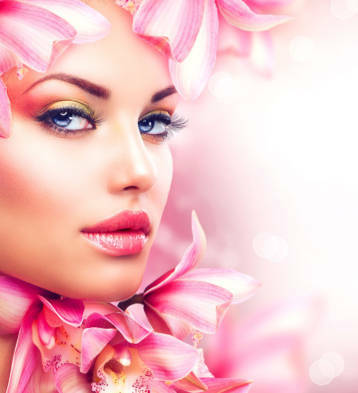 Please feel free to enquire about the Lash growth treatment & Henna Spa Brows. Thank you Natalie for my new look. I absolutely love my new brows. The colour and shape enhances my features. You are truly amazing, extremely professional and kept me calm at all times by keeping me informed at all times. I highly recommend your services. Cannot wait to see the end result. Love love love my new and gorgeous brows! Natalie has done an exceptional job!! I was so scared that it would be painful... and I felt nothing!! The colour matches my hair and skin tone perfectly as does the shape. You are so professional and so talented. Absolutely in love with the way my brows turned out! Thank you! Address: Rivonia Sports Centre, 40 East Road, Morningside Manor, Sandton.